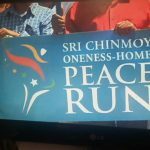 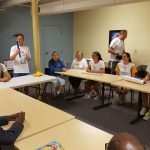 Sri Chinmoy Oneness-Home Peace Run on July 17th, 2016. 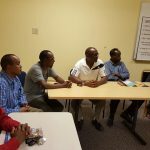 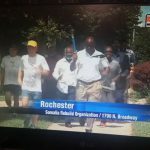 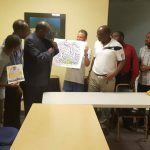 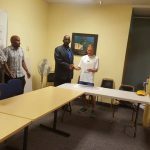 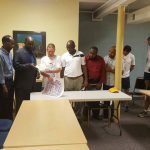 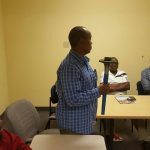 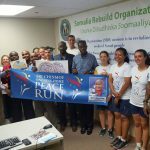 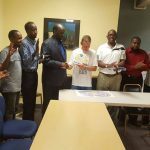 Somalia Rebuild Organization hosted the Sri Chinmoy Oneness-Home Peace Run on July 17th, 2016. 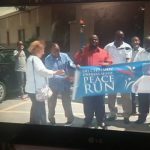 The Sri Chinmoy Oneness-Home Peace Run is an international torch relay that visits many organizations. 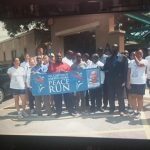 The hope is spread the message of peace for a more perfect and brighter world. 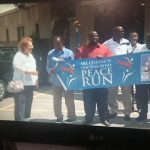 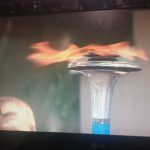 Now in its 29th year, the Peace Run, the longest torch relay in the world, takes place in more than 100 countries on six continents. 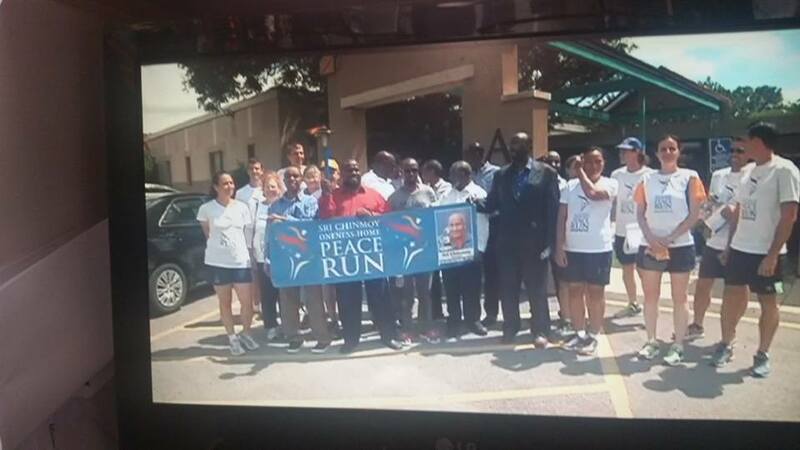 The Peace Run was founded in 1987 by the late peace visionary Sri Chinmoy, in a spirit of optimism, love and oneness. 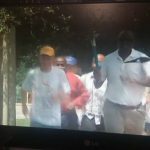 This spirit permeates the Run and touches the hearts of all those who participate. 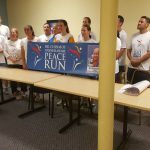 The philosophy of the Peace Run is “peace begins with me.” These simple activities encourage students to reflect and to consider how they can further peace in their lives, in their families, and in their communities. 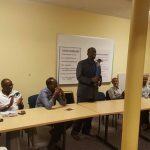 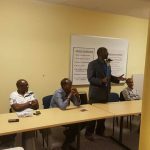 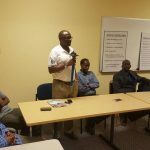 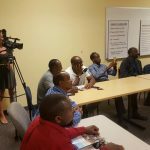 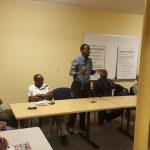 Many members of the Somali community attended the event and were able to take part in it’s mission to ignite peace around world. 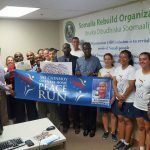 Sri Chinmoy Oneness-Home Peace Run gave a participation award to Somalia Rebuild Organization.